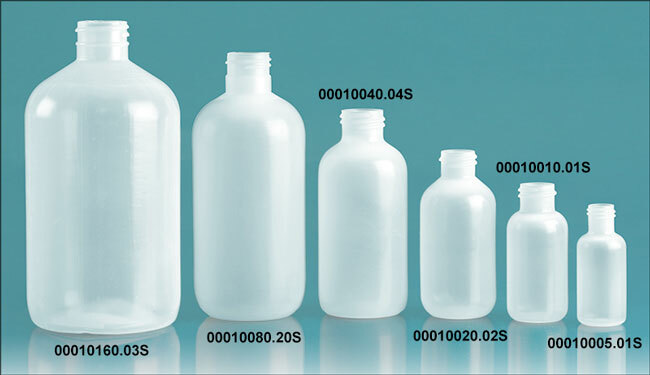 These natural LDPE boston round bottles are available with twist top caps. 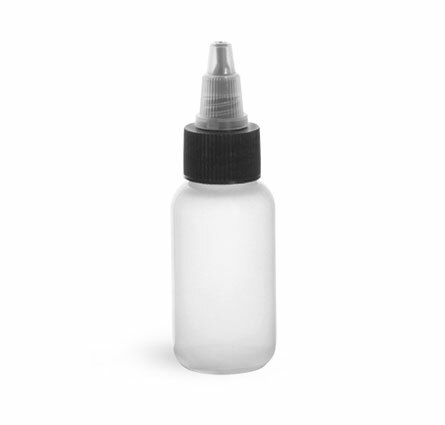 The black/natural LDPE twist top caps come with an HS035 universal liner. These liners must be applied with a induction sealing machine such as our Enercon Super Seal Jr. Note: HS035 liners are not recommended for products containing oil.